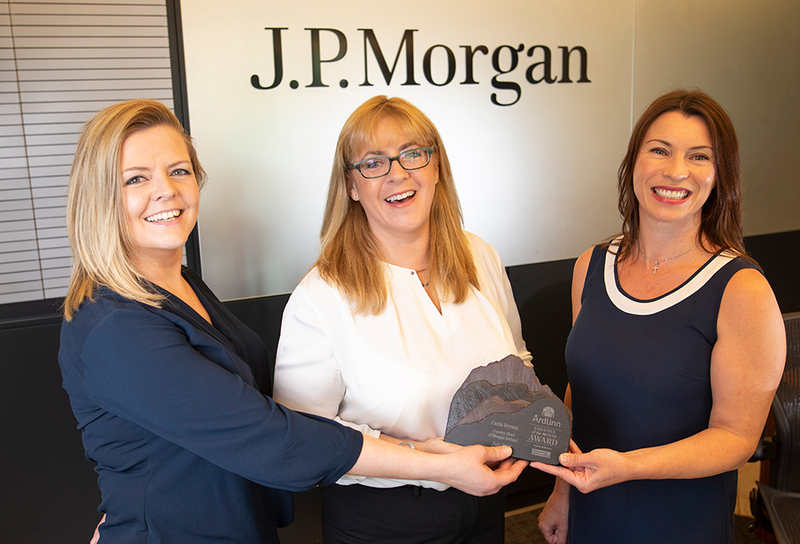 J.P. Morgan Senior Country Office for Ireland announced as July winner. On Sunday Jul 15th, the July Ardlinn Executive of the Month was announced as Carin Bryans, Senior Country Office for J.P. Morgan in Ireland. Carin joined J.P. Morgan in 1990 having returned to Ireland after studying Finance and International Business at The University of Texas. 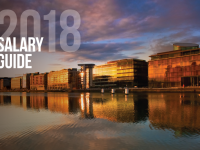 Working across various departments and roles Carin developed her profile within the business and was appointed Senior Country Office in 2010 – giving her responsibility for all J.P. Morgan business in Ireland. Read about Carin’s career story in full, her predictions for what’s to come in the Funds industry and her top tips for career success and progression in this month’s series of interviews.